Call Now for Custom Design Jewelry! Are you looking for designer jewelry, watch repair or jewelry repair services? 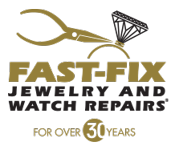 If so, look no further than Fast-Fix Jewelry and Watch Repairs. Since 1985, we have been the top choice for customers located in Santa Clarita and the nearby areas. We specialize in jewelry repairs, watch repairs, eyeglass repairs, eyeglass frame repairs, custom jewelry designs, engraving, rings, necklaces, bracelets, earrings, jewelry appraisals and much more. 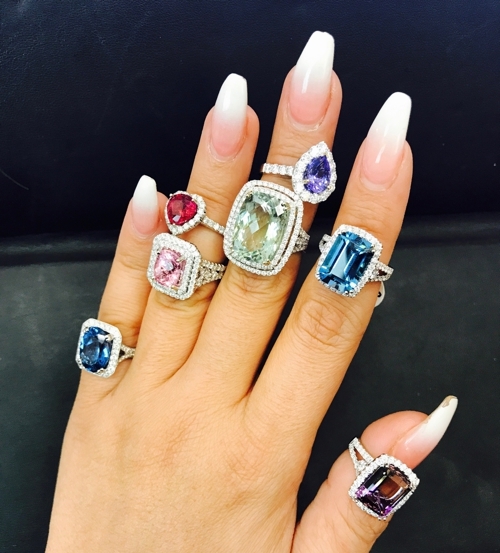 Fall Clearance 80% Off Diamond and Jewelry Specials. Our professionals have earned a strong reputation for our commitment to excellence. Call Today for Reliable Watch Repairs! Copyright © 2018 fastfixscv.com All rights reserved.